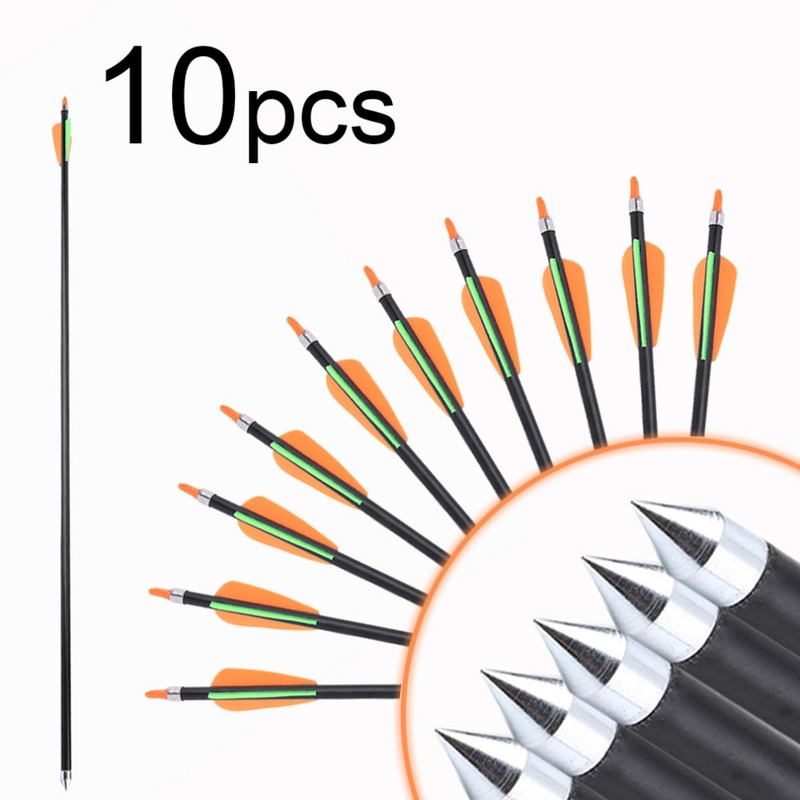 Made of good material, very durable. 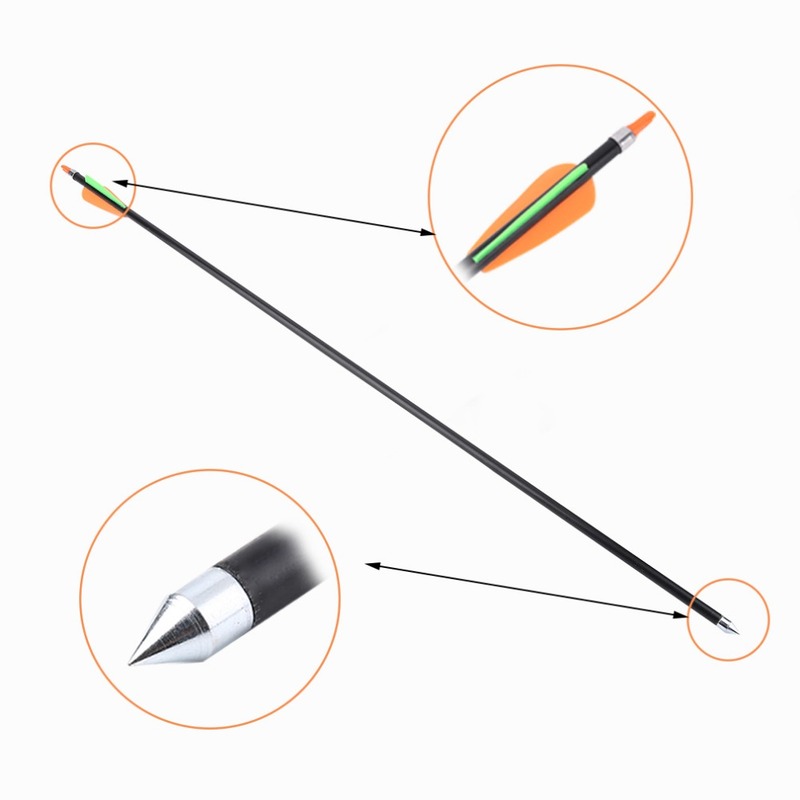 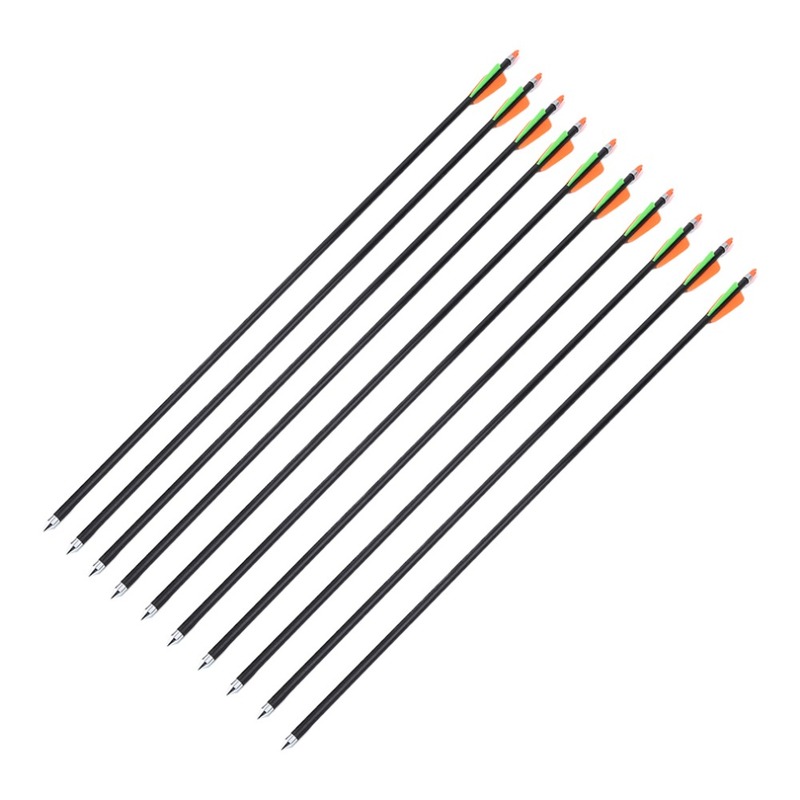 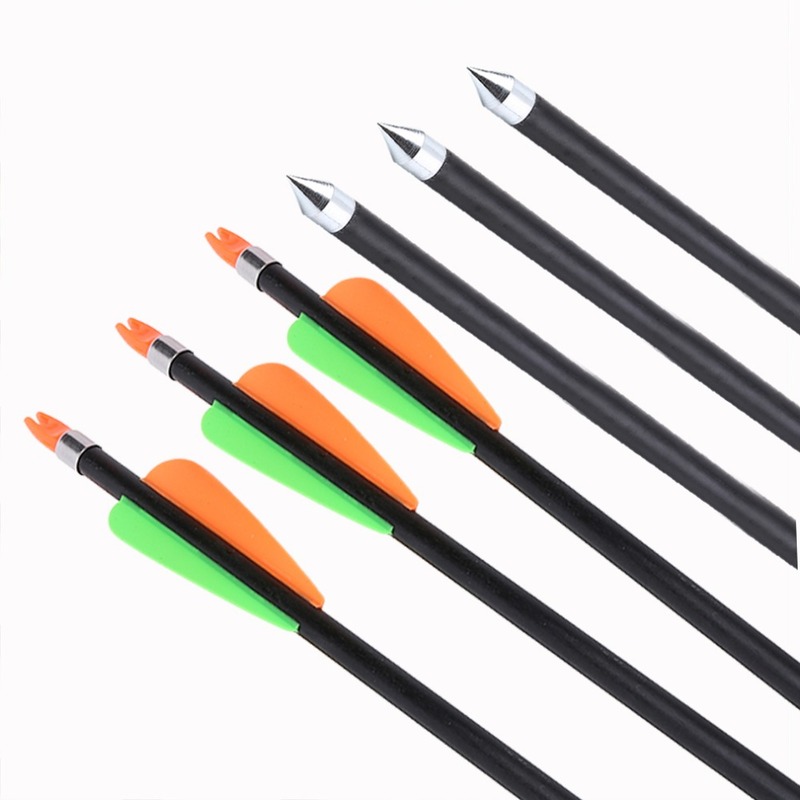 Suitable for both compound bow and recurve. 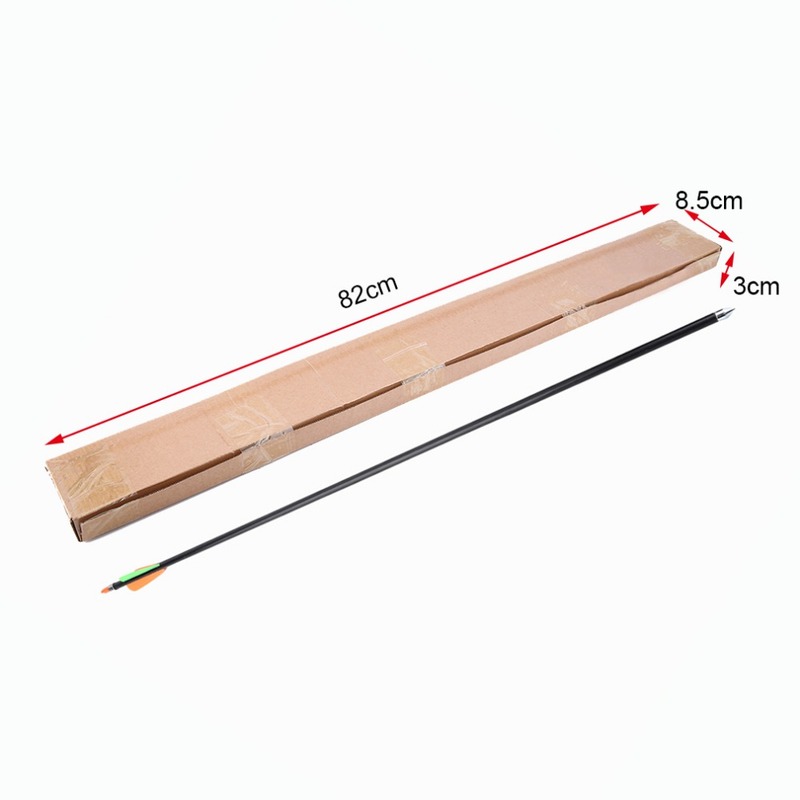 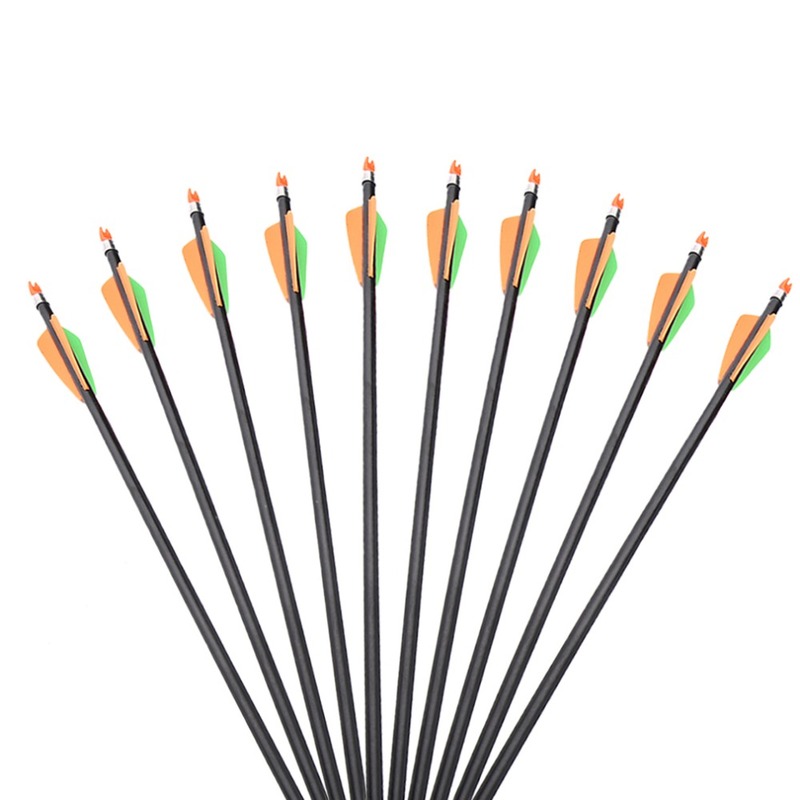 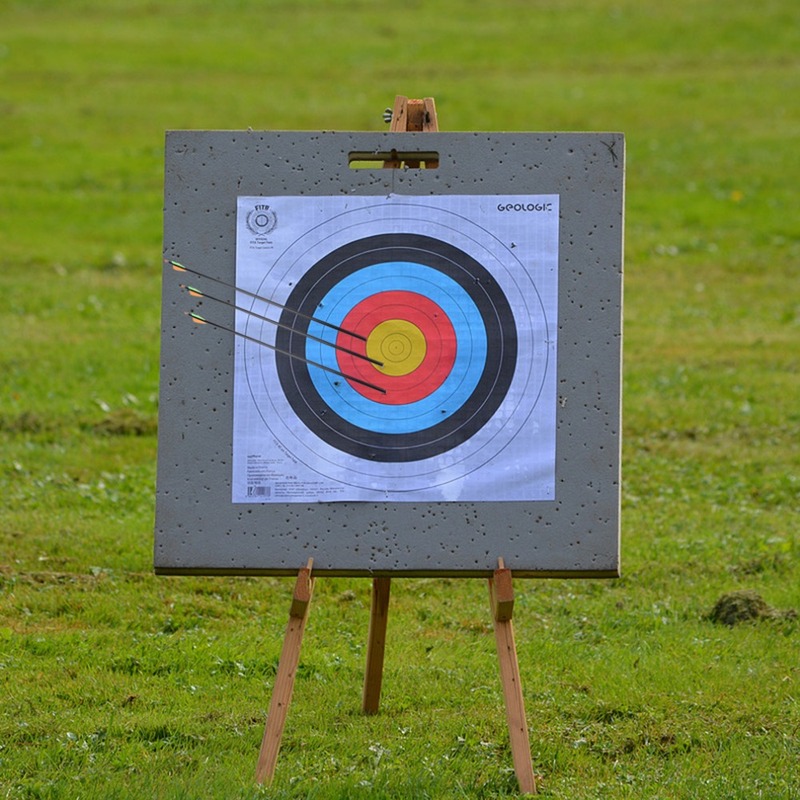 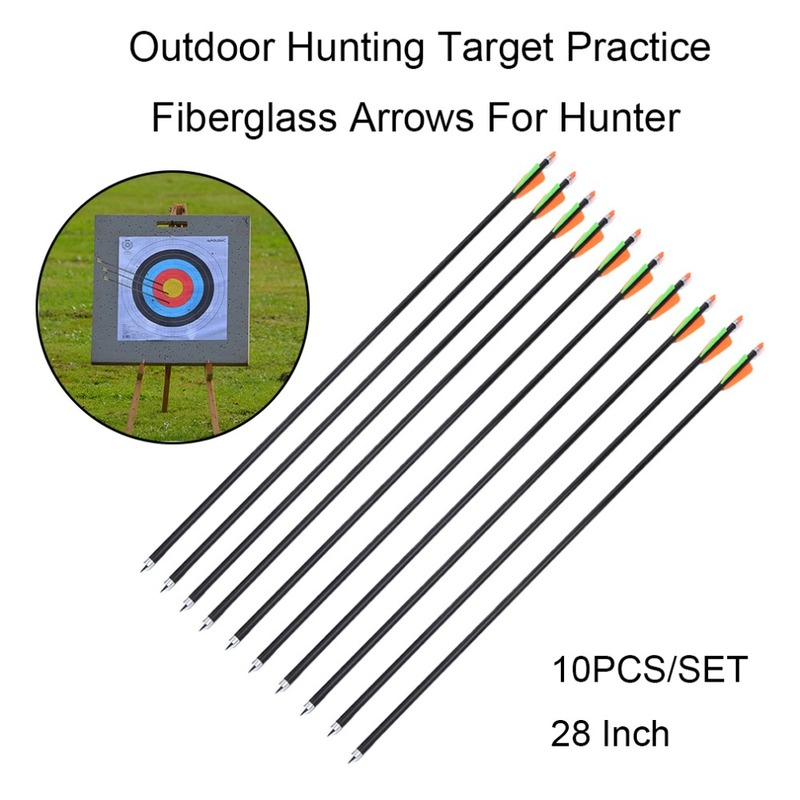 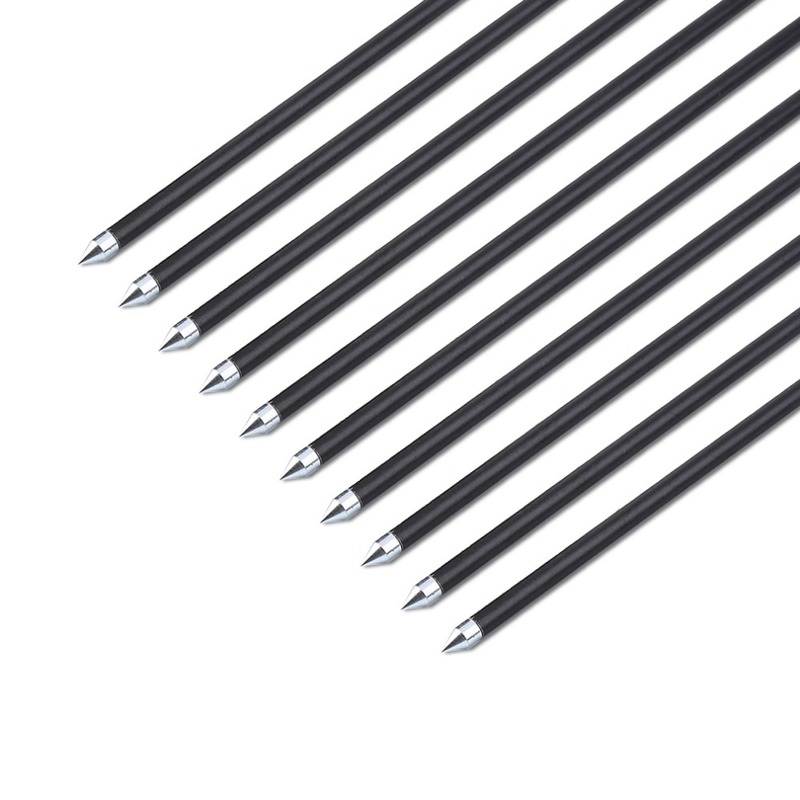 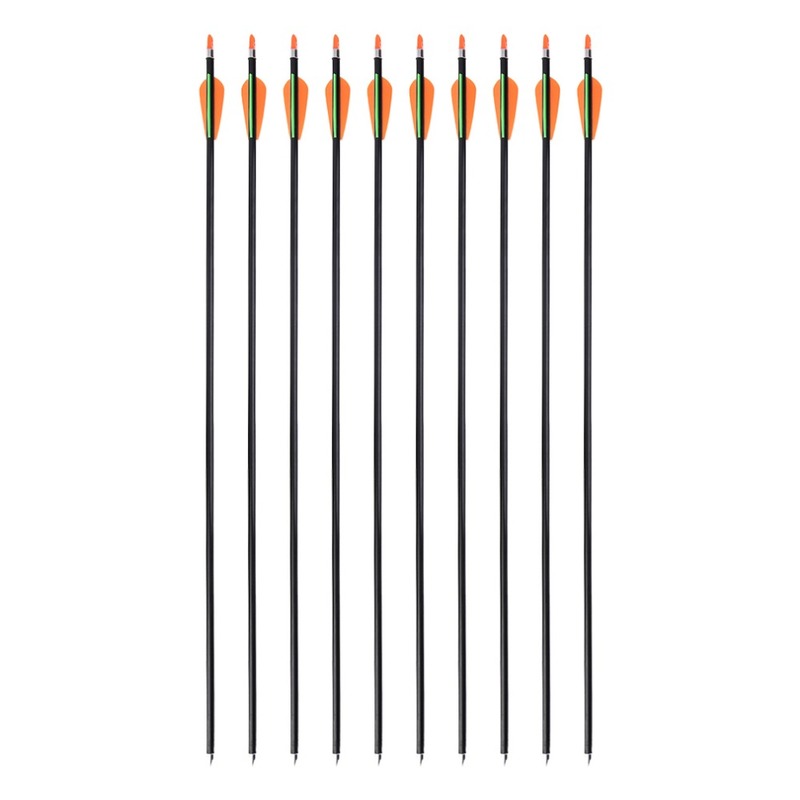 Steel arrow tips are suited for both target practice and hunting .